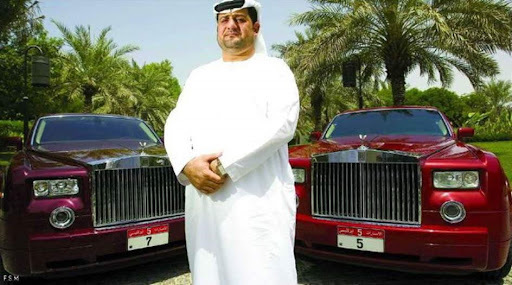 Businessman spent 36 Million Dirhams to buy two number plates!!! CAN YOU BELIEVE IT???? This is the amount spent by an Abu Dhabi businessman to purchase these 2 specific Car Number Plates. Certainly, it's more expensive than the cars.